Welcome back! 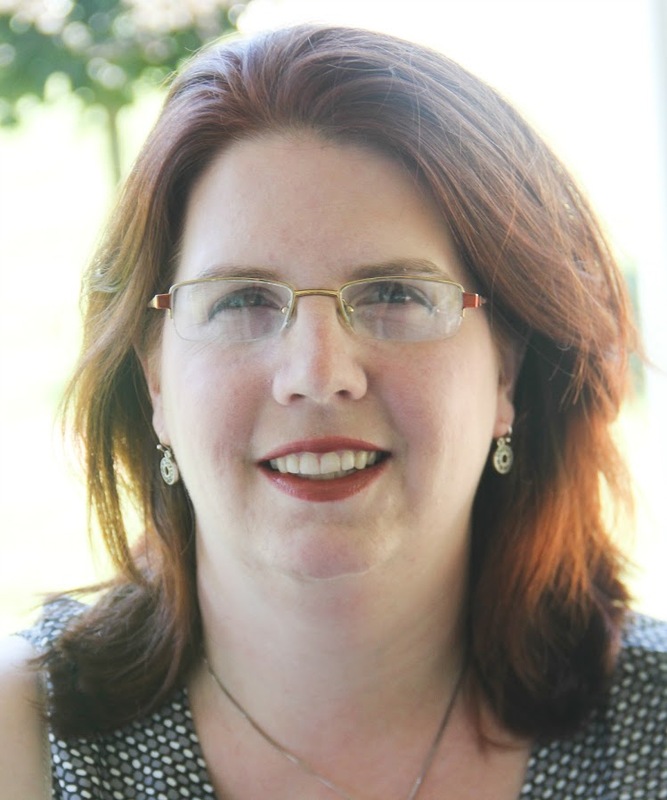 This month, the hop is focusing on Electives. 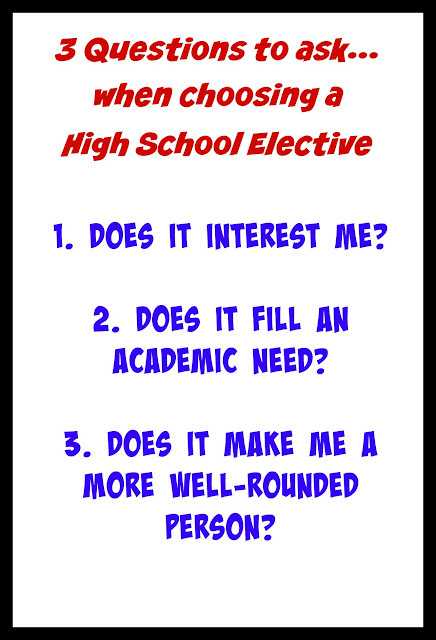 What is an elective? Technically, it's something that isn't an official "must take to graduate" class. However, some things may be an elective to graduate, but not if you want to continue on to college. For example, in our state, anything beyond one year of a foreign language is an "elective." However, looking at the entrance requirement to a local university, they require at least two years, but four are "suggested." So are Spanish II, III, and IV "required" or "elective"? For us, they're required. My philosophy is they don't have to go to college; if one of the kids wants to enter a trade school, that's fine by me. However, I don't want a shortfall in their education to be why they can't go, so...tenemos clases de español por cuatro años. 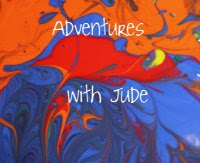 Electives, to us, are the "fun" things that are based on kiddo's interest. 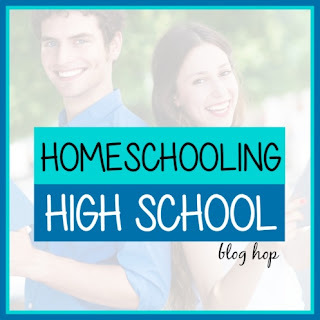 In our homeschool, there are two kinds of electives. The first kind is that "another year of... but you can pick the topic" course. The second is a "whatever excites you" course -- something that makes you want to study hard and isn't "dumb" or "boring". However, I have three rules when choosing electives. 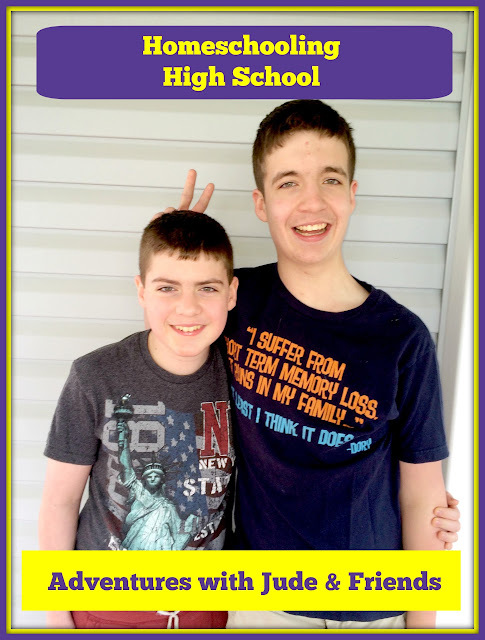 A fourth social studies/social sciences course will make Luke more marketable to a college. However, he's excited to be able to study something that is of interest to him and that will soon have a practical application -- the first election he will be able to vote in will be for the next President. As a freshman, Matthew is still in the "you can pick a topic - sort of" realm. For example, he has to take a world history course. We're both very happy with the scope of the curriculum we've chosen, but I don't think it's quite meaty enough to count for high school without some supplemental activity. For his "electives," I've let him choose a course of study that interests him that still pertains to that particular period. For example, as he studied Ancient Greece and Rome, he chose to also study Greco-Roman engineering. He opted for a course also from The Great Courses. It was taught by a retired US Army engineer, and explored the architecture and technology of the ancient world. 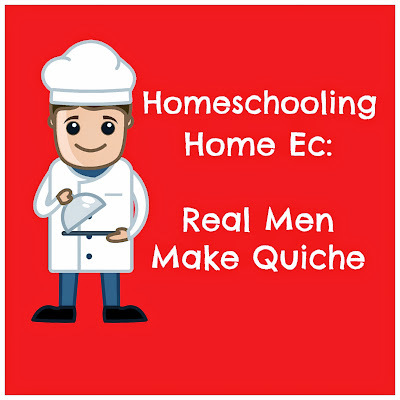 The best thing about homeschooling electives is that the boys can choose what interests them. I have to say, that I groaned inwardly reading the title - Understanding Greek and Roman Technology: From Catapult to the Pantheon - but Matthew was absolutely fascinated by it. 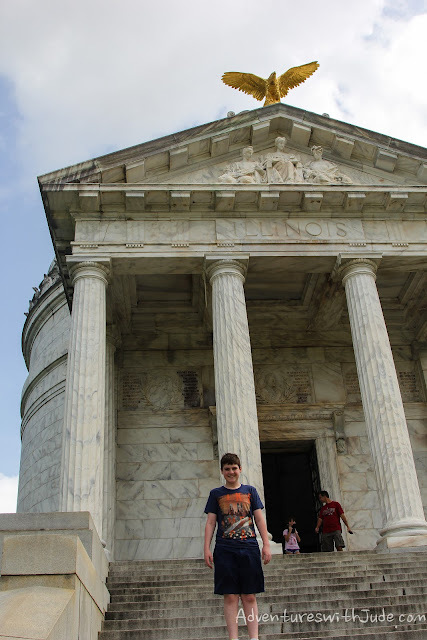 This summer, we visited Vicksburg National Battlefield, and the Illinois monument is styled after the Pantheon. He spent a full 20 minutes explaining to me how the engineering held up the building. He started with the style of the colonnade, followed by how the dome of the ceiling/roof holds itself up. He then pointed out something I hadn't noticed -- the room wasn't perfectly circular, but rather held 12 walls. 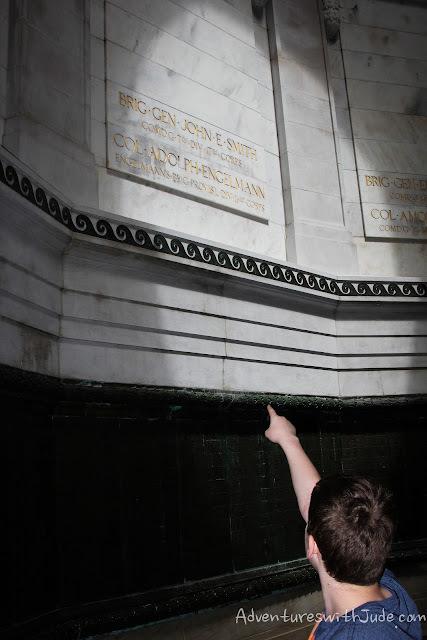 Then he pointed out the orientation of the door and a large plaque. Like the Parthenon, the opening in the roof used the light cast by the sun to tell time. After counting walls and adjusting for daylight savings, we could estimate pretty closely what time it was! Exam: Passed with flying colors! This "required-elective" hybrid really allowed him to discover several things. First, the principles from thousands of years ago still apply today. Secondly, he found that he really likes the puzzling of engineering. I'm not sure that he's going to become an engineer, but this allowed him to start thinking about what he's going to do "when he grows up" and helped him realize that he really enjoys engineering and architecture, and something that uses these might be a career worth exploring. The second kind of elective is the "you pick anything you want because you need to become a well-rounded person." These are the "fun" classes that allow you to explore interests and get credit for them. Matthew doesn't yet have room in his schedule for these -- he still has plenty of mandatory/core classes. When Luke started high school, he didn't have time for them either. 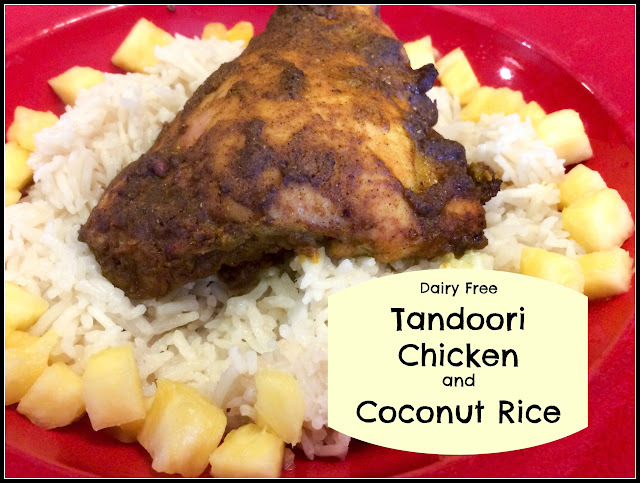 However, by his junior year, his schedule started freeing up a bit, and he decided he wanted to learn to cook. 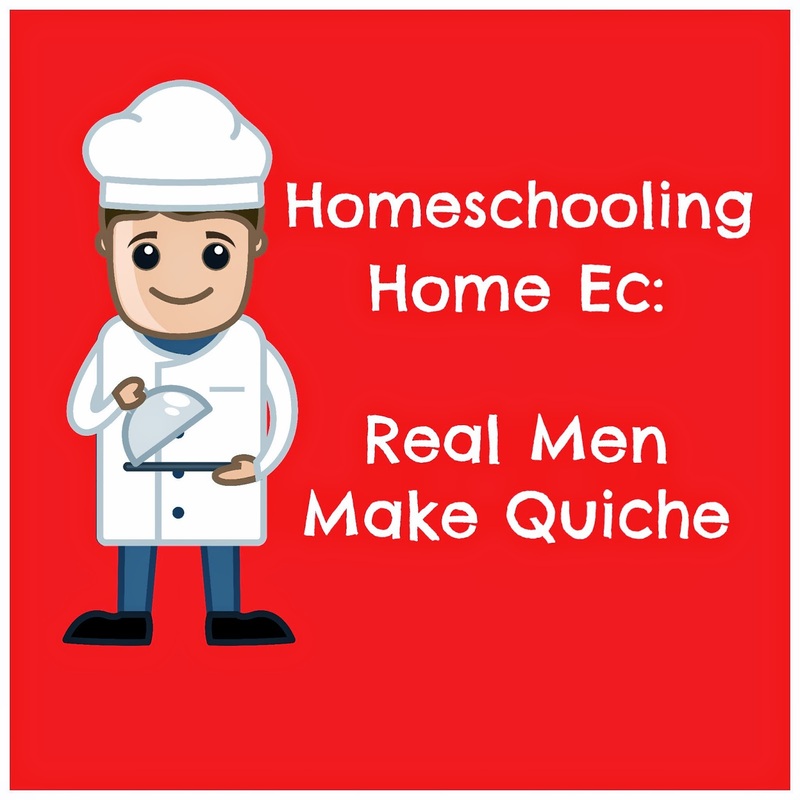 That morphed into his "Real Men Make Quiche" series here on the blog. I think electives are the best part of homeschooling. Electives are what helps a student grow as a person, and having the flexibility to delve into individual interests helps a student to see that an education isn't just about checking off topics on a pre-written syllabus, but that any topic is an avenue to learning!